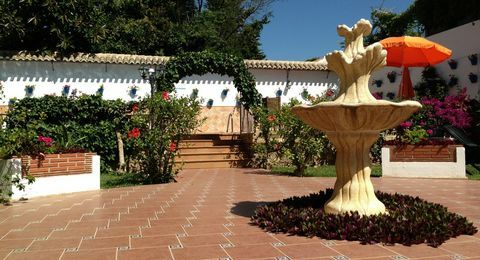 Spacious terraces and modern decor while maintaining the spirit of an Andalusian hotel. Promotions available only on our website. Know the special offers we have for you! Hotel Carmen Teresa is located in the residential area of ​​Montemar in Torremolinos, 300 meters from the most famous beach in the Costa del Sol, La Carihuela where you can taste the typical dishes of fried fish and foods from all over the world thanks to the countless restaurants that are around. Located 1.5 km from the center of Torremolinos and 1 km from Puerto Marina, Benalmadena where you can wander one of the most beautiful sea in the world. 8 km from Malaga airport, 15km from Malaga center, can be accessed by bus or train and some other cities of Andalusia such as Granada, Seville, Cordoba or Gibraltar two hours. 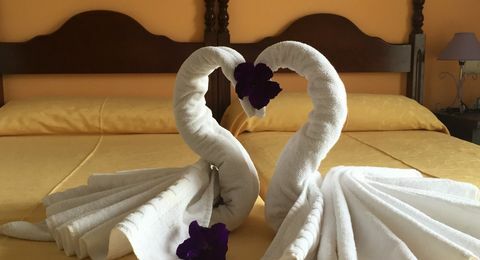 Hotel Carmen Teresa is a small family run hotel with standard rooms all have spacious terraces, satellite TV, wireless high speed internet and modern decor while maintaining the spirit of Andalusian hotel. The reception is open 24 hours as the cafeteria snack bar where at any time of day you can drink or eat some fast food meals. Breakfast is buffet and has a nice garden and pool. 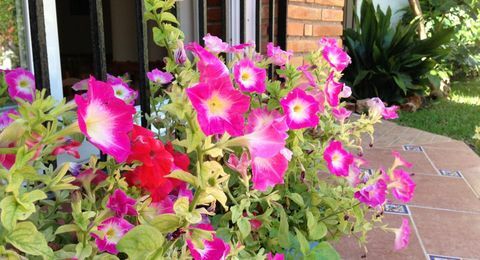 The Carmen Teresa Hotel is a small family run hotel with very comfortable rooms. Breakfast is buffet style and has a nice garden and swimming pool. We are 300 meters from the most famous beach of the Costa del Sol, La Carihuela where you can taste the typical fried fish dishes and meals from all corners of the world thanks to the innumerable restaurants that are around. 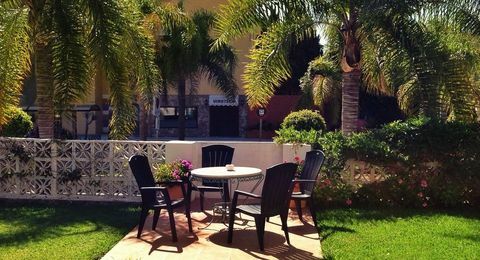 Located in Torremolinos, 300 meters from the beach La Carihuela, typical neighborhood of the Costa del Sol, where you can stroll quietly between its typical Andalusian houses, shops and restaurants. 7 km, about 20 minutes by car from Malaga airport and 30 minutes from the Port of Malaga from where countless cruises depart.